Bugatti is no doubt famous for the Veyron series, as world’s fastest metal till date, but what if the same makers are giving some clues of a more powerful version in near future; then we all would have to pinch ourselves for claiming alive, or may be someone to get out of the dreams. Meanwhile, no need to pinch for now because it is true in all its sense that this Italian carmaker had teased an image on their official Facebook page which is rumored to have a power of 1600 ponies, and not meant to be called Powerful but “Super-Powerful”. 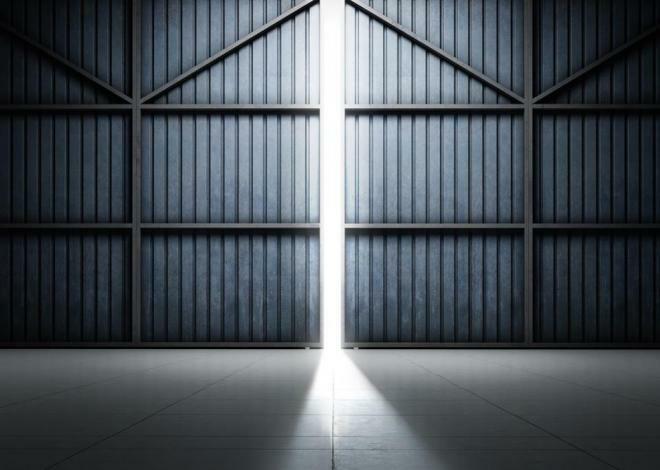 In the image it is not such like that of a fastest beauty, but unlikely a two-piece heavy metal gate of an airplane hangar seems opening and sunlight tends to penetrate those gaps in between, making us to feel the ‘mighty dominator’ is standing inside, raging the dirt to reveal it itself as soon as possible. On the part we hope some more teasers to appear soon so that we may get some of the shady images in our mind inclining to draw in one of the particular direction. One can also take a chance of an airplane-type structure but we don’t suggest Bugatti for those stances, due to its ongoing curvaceous feel and a rich interiors temperament. Going with the speculations for now, a W16 quad turbo of 8.0 liter or 9.6 liter looks good enough to feed those 1600 horses for reaching 0-100 kmph sprint in just 1.8 seconds, with a top slot of 463 kmph, and meanwhile, carbon fiber and hybrid system to remain favorite part of its ergonomics. Hopefully, the Bugatti “Super” Veyron is expected to cost more than 2.5M USD (1.9M GBP or 1.5M EUR), and most probably to be made available in Limited Edition, so guys get ready with your checque books to mention yourself in the records of possessing a timeless masterpiece. Oops, forget to mention, teaser image also conveys “The stage is set”, where we say that paddock stays all time ready for the offerings like Bugatti but it’s the carmaker who had so limited number of beauties in the portfolio; must be sticking very firmly to the “Exclusivity” issue isn’t it!